PC maker Dell Technologies is reportedly planning to increase its retail stores across 1300 cities and towns this year, PTI reported. "We are present in 1,000 cities and towns in India and we are looking to increase our presence in 300 more cities and towns this year. We have 680 Dell exclusive stores. This year, we plan to add another 100 stores," PTI quoted P Krishnakumar senior vice-president for consumer and small business division (Asia Pacific and Japan), Dell. 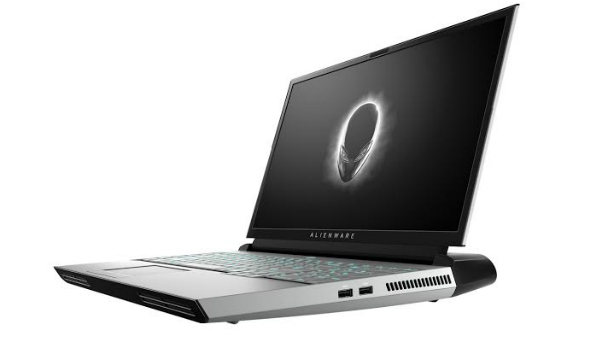 Meanwhile, Dell and Alienware in India have launched state-of-the-art gaming machines; Alienware Area-51m, Alienware m15 and Dell G7 catering to a growing PC gaming market comprising amateur and professional gamers. The latest addition to Dell's gaming portfolio has some of the most iconic design languages from Dell - 'Legend' and 'Epic' which set a new bar of excellence addressing the core asks of PC gamers i.e. performance and function. After delighting global audiences at CES 2019, these devices have made their way to India. Dell has also updated its G Series gaming laptops with the launch of all new G7. For those who are looking for an affordable yet powerful gaming system G7 offers an immersive gaming experience. With a thin and sleek design that is 20 percent thinner at 19.9mm thinness, it is the thinnest G Series laptop to date. 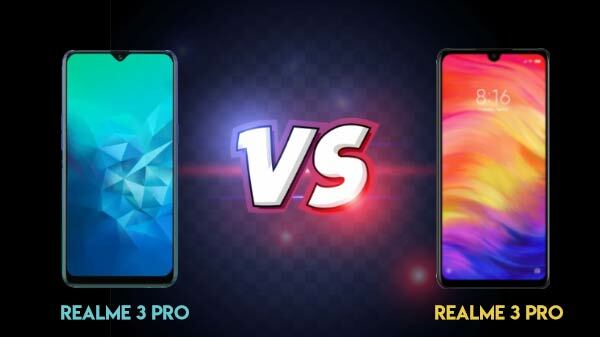 Powered by the 8th Gen Intel Core processors and NVIDIA GeForce 20 series RTX graphics card, and 144Hz refresh rate panel, the G7 optimizes demanding AAA game titles and can also be utilized for everyday use. Anand Subramanya, Director, Product Marketing, Dell India said, "PC gaming is growing at a remarkable rate in India. Our engagement over the years with amateur and professional gamers in Indian metro cities as well as regional towns has given us an insight into their evolving tech needs. With this launch of innovative and path-breaking products, we will be able to address what they want most - performance and function. Our all-new gaming laptop range will be available via Dell's wide network of offline and online retailers." This is the first and only consumer service to find issues proactively, predict problems before they start, remove viruses automatically and optimize performance for consumer PCs. Premium Support Plus is available for all Dell XPS, Inspiron, and Alienware systems.